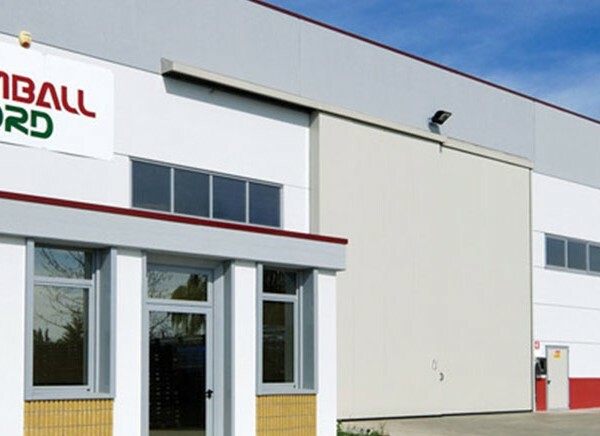 Imball Nord is the main farm of an industrial group among the biggest in Italy with dedicated factories and advanced plants both for the collection and processing of plastic material, and for the recovery of wooden pallets. Our company history goes back over Thirty years, starting from a simple and winning idea; it has been marked by constant developments, continued investments and forward-looking decisions, which have in their turn propelled ImballNord growth to become a successful international corporate group. LOGYPAL is brandname of the group Imball Nord , wich produces a wide range of totally-recycling plastic pallet. LOGYPAL is a new logistic concept: High performance, completely recycling and customizable. The plastic material used for the LOGYPAL Pallets is withdrawn, selected and milled directly by Imball North with a plant dedicated to the purpose; We pick up polypropylene (PP) and polyethylene (PE-HD) materials in a good state or scrapped , directly from industry, industry consortia, the large-scale retail distribution and recyclers. We use High tech grinding machinery obtaining a highly selected material , ready to be re-worked and find a new life. All LOGYPAL products meet the concept of circular economy: scraps come back into the production cycle, avoiding to tap into natural resources.